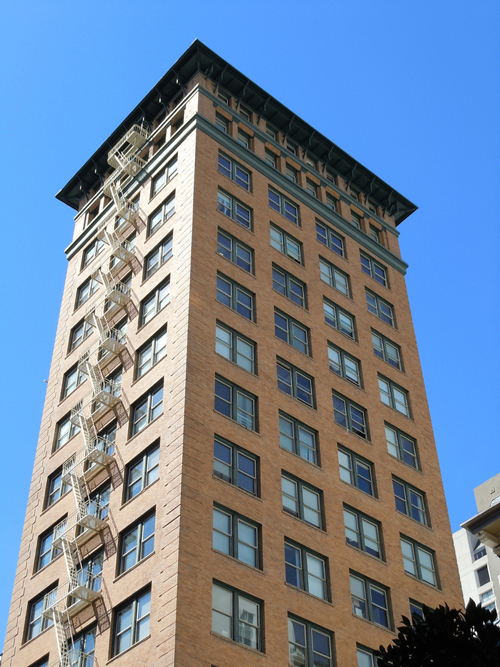 WeWork has agreed to a 10-year, $10 mil lease for five full floors totaling 12k sf ($6.94/sf/mo) of space at the historic Whitell Building in San Francisco. The 50k sf office tower is located at 166 Geary St, overlooking Union Square in the city’s downtown. The property is owned by Concord Capital Partners, who acquired the 110-year-old building in November 2015 for $60 mil. Following a major renovation and repositioning to attract entrepreneurial tenants looking for a Union Square location, the Los Angeles-based real estate investment firm has increased occupancy to more than 95%. For WeWork, the collaborative co-working space provider, this deal marks the firm’s fifth San Francisco location and first in the Union Square area. The company was repped in the deal by Ray Fallack of Seven Equity Group. Concord's in-house exec Yoav Sarraf represented the landlord side of the lease transaction.